As in the previous year, we would like to present our English-speaking visitors with a short subjective summary of the development of Usus Antiquior in Poland. We have recorded the 10th quarter of growth of number of churches where Traditional Latin Mass is said regularly. Whilst last January we had 22 such churches, today we can list 37 (2 with daily Masses, 14 with weekly Masses and 21 with monthly celebrations). 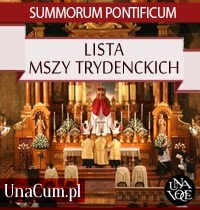 The number of local societies which promote TLM in Poland continues to grow and two foundations have been established. 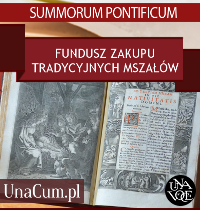 Recently, the Summorum Pontificum Institute (co-founded by Polish IBP priest, Fr Grzegorz Śniadoch) started publishing Nova et Vetera bulletin which aims to reach Polish Catholics who are not yet attached to TLM. Polish FSSP priest, Fr Wojciech Grygiel, founded the Constitutes Eos Foundation which provides patronage for FSSP initiatives, such as an annual traditional pilgrimage to Our Lady’s Shrine of Częstochowa or a youth summer camp. 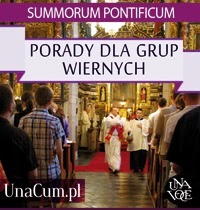 Both foundations support Polish traditional seminarians studying in Courtalain (France) and Wigratzbad (Germany). Last September, nine Polish seminarians started a new academic year. 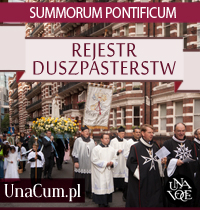 We pray that they may soon join other traditional Polish priests affiliated to FSSP and IBP. In May, a Polish Carmelite from Wrocław joined IBP. Fr Konstantyn works now for the IBP Chilean apostolate. At present, there are five Polish priests affiliated to traditional priestly institutes of Pontifical Right. The past year was also a year of anniversaries. 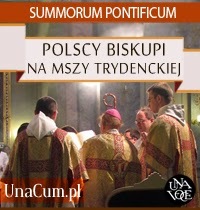 The first Polish Latin Mass Community in Poznań celebrated the 15th anniversary of regular Tridentine Mass celebration. 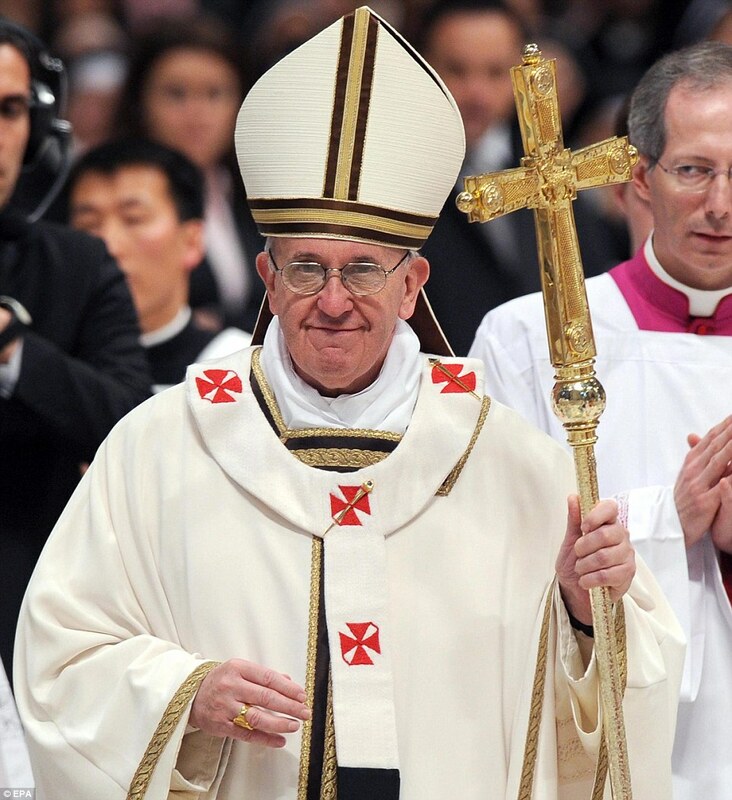 Pontifical Mass was offered by H.E. Grzegorz Balcerek, Poznań auxiliary bishop. 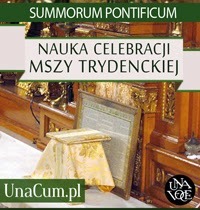 In Wrocław, the TLM Community celebrated the 10th anniversary of regular celebration. Missa coram episcopo was offered in the presence of H.E. Marian Gołębiewski, Wrocław archbishop. In September, the Christianitas Foundation published “The History of the Mass” — a book by Paweł Milcarek, PhD. 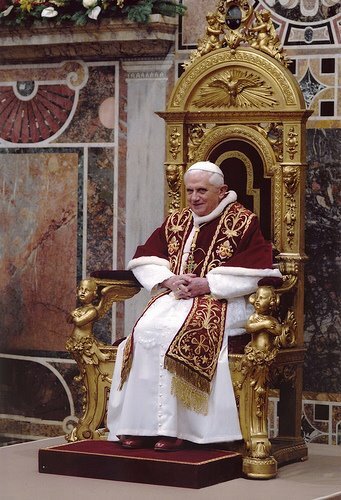 The dossier presents historical background of liturgical reform from the perspective of traditional Catholics. 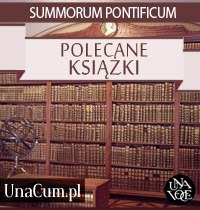 The fact that the book launch took place in the very headquarters of Polish Bishops’ Conference bodes well for the future of Usus Antiquior development in 2010.